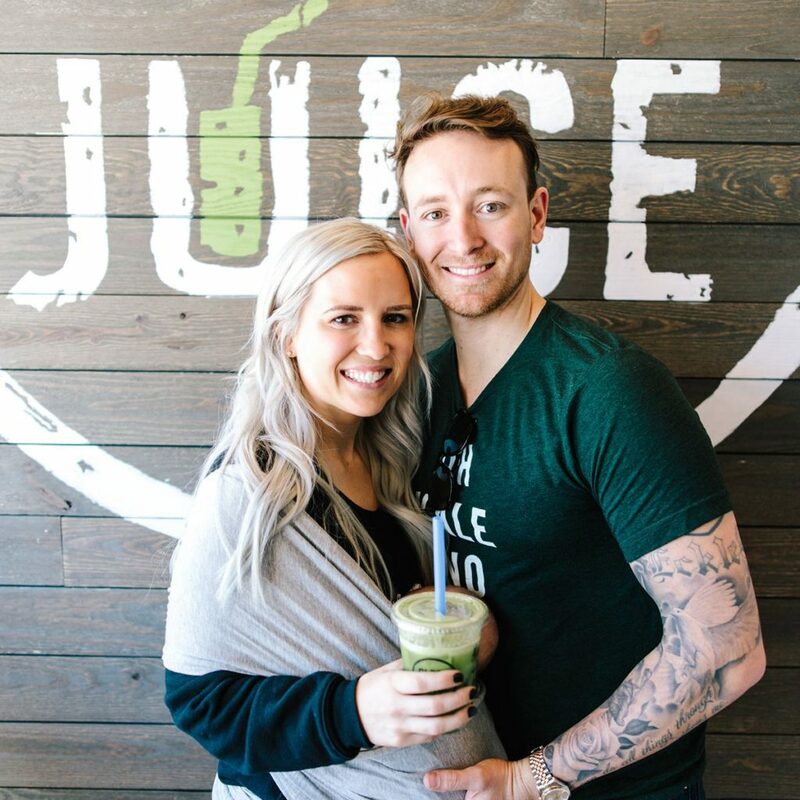 Are you looking for a healthy place to fill up after school, after a workout, or just while you are out strolling around? Perfect! 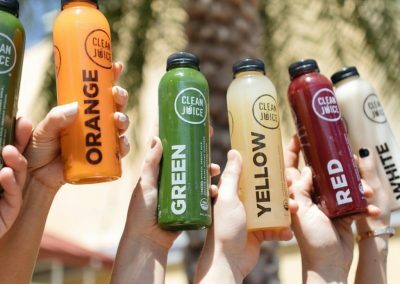 Clean Juice Davidson is the best place for you. 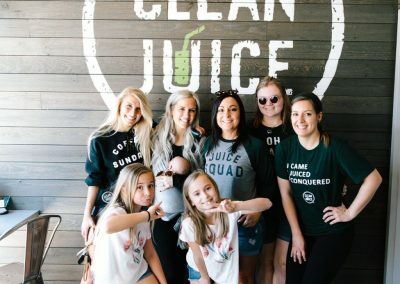 Clean Juice Davidson is a locally owned organic juice bar that specializes in acai bowls, smoothies, small bites, salads and juices. 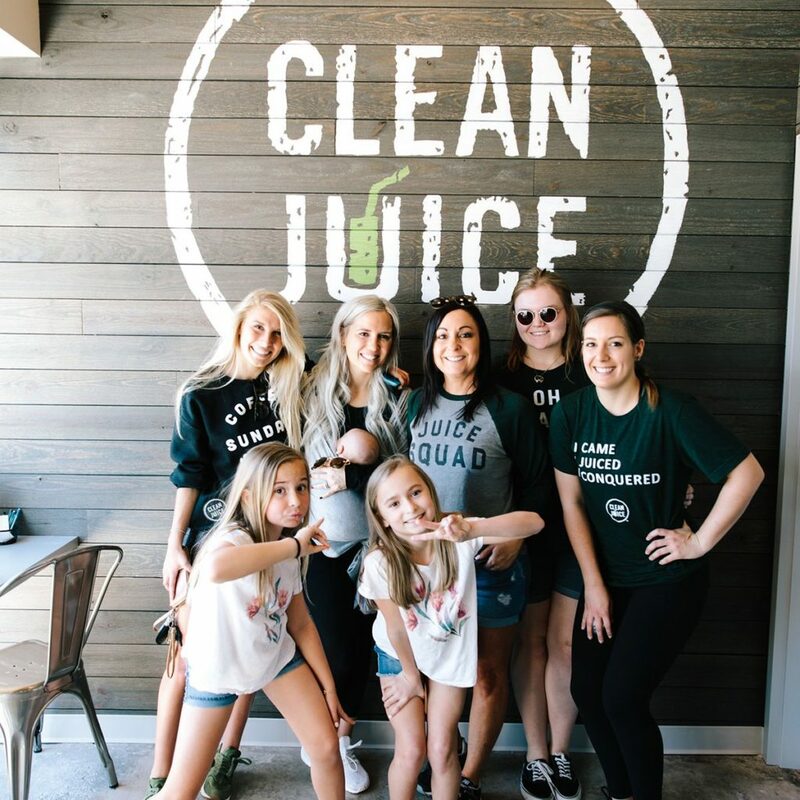 Clean Juice is the only USDA certified juice bar that can offer you all of these delicious goods, with a friendly smile from our inviting juiceristas. 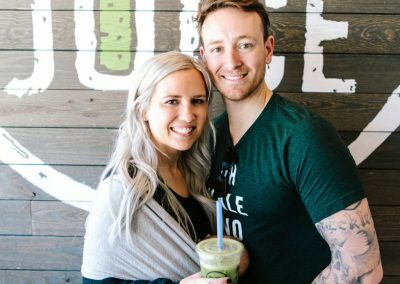 We have put our focus towards helping the Davidson community thrive in an exciting and healthy lifestyle. 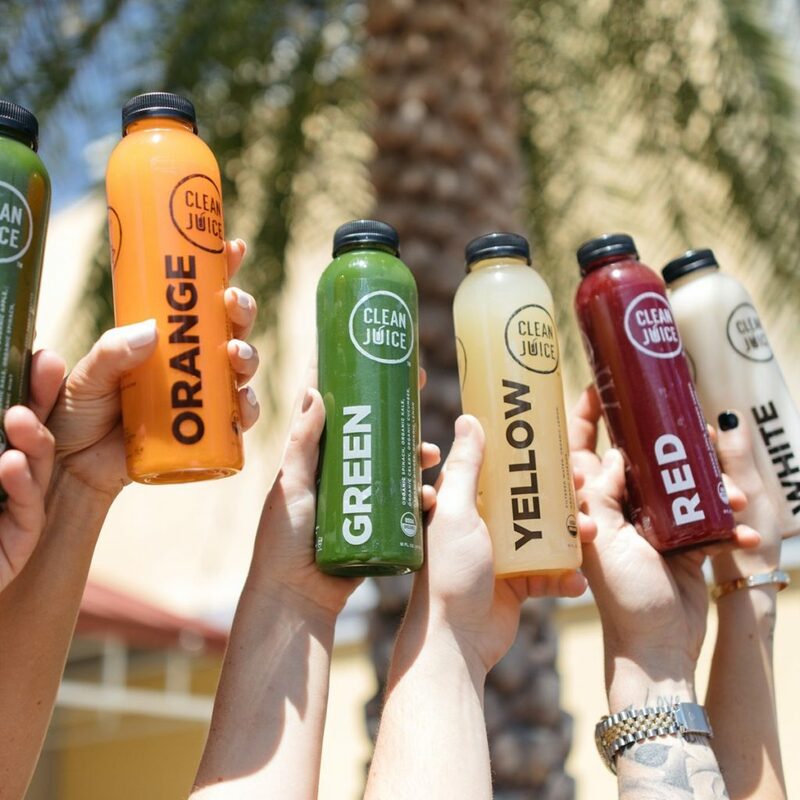 Next time you are in ask about our cold press cleanses where you receive 6 juices all placed in a specific order to help you cleanse! 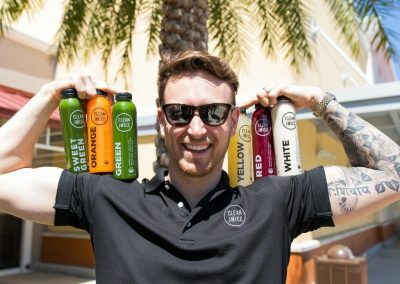 It is a wonderful way to restart your body! 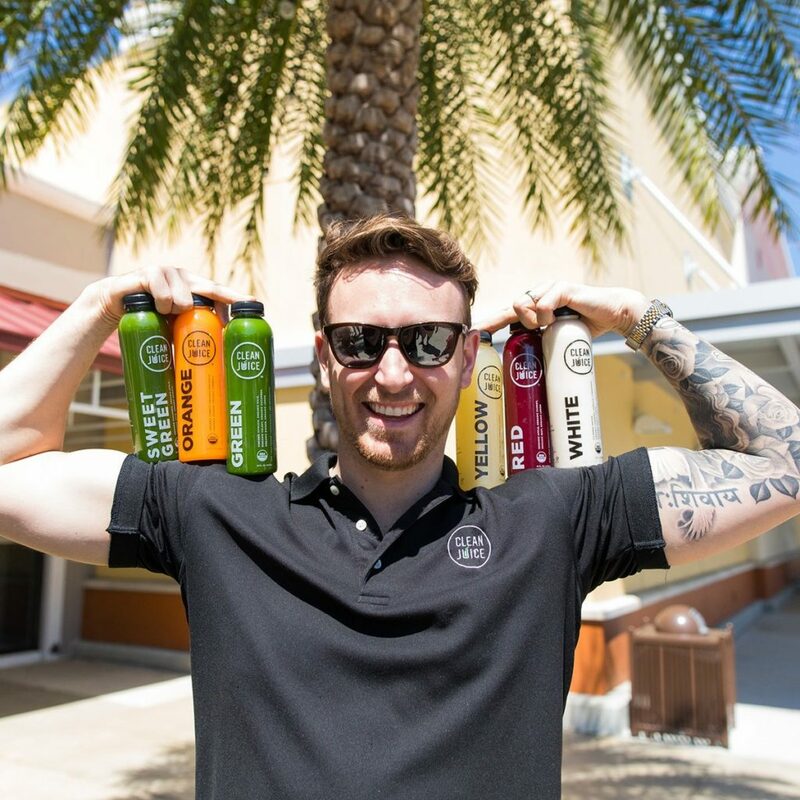 Stop in and try our organic goodness today!